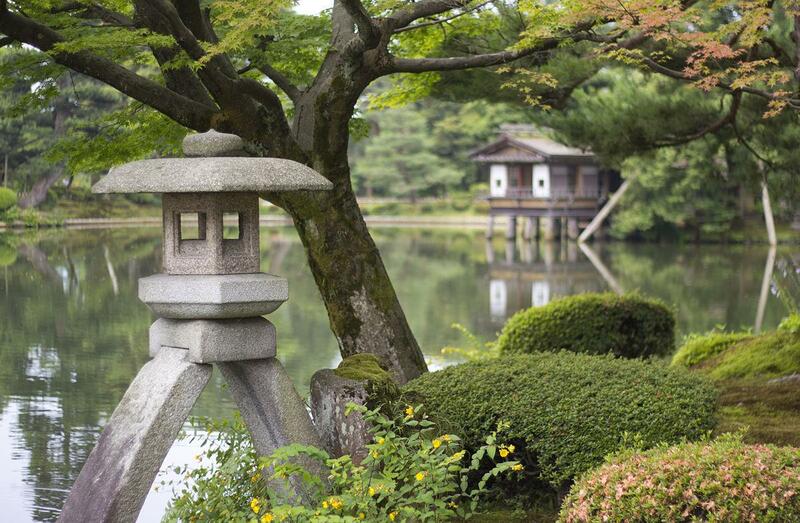 Japan is one of the world’s best-kept secrets when it comes to places to vacation. 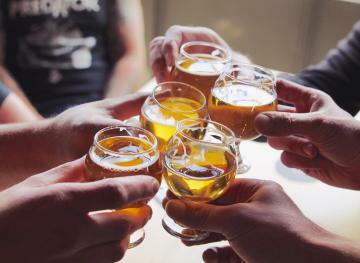 If you’re looking for a great getaway to a land rich in natural beauty, check out this island the next time you take some time off from work. 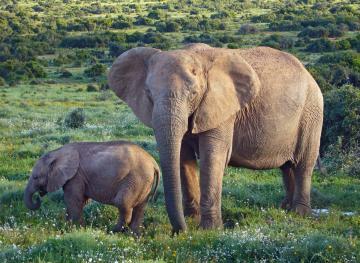 And when you visit, be sure to check out at least a few of its most colorful places. 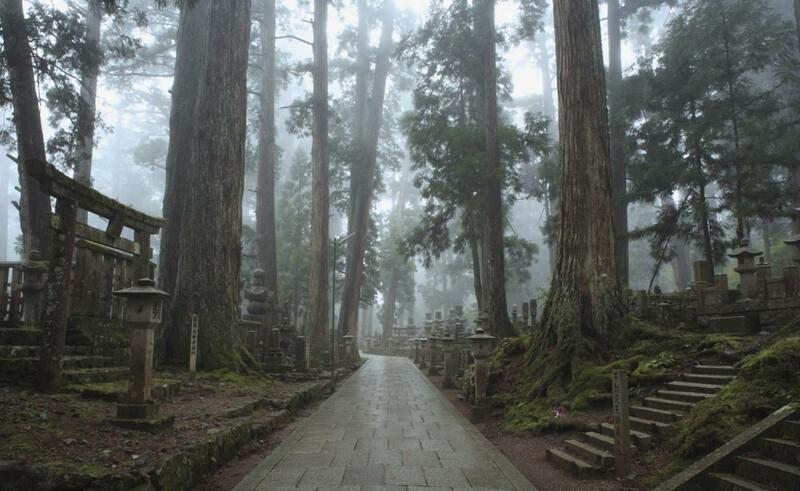 Mount Koya is covered by a forest and plays host to the head temple, called Kongobu-hi, of Shingon Buddhism. Not only is this temple itself beautiful, but Mount Koya also offers nearby views of more than 100 other temples, many of which offer overnight accommodations for visitors. If you’re looking for the ideal combination of seaside and countryside, Noto Peninsula is definitely a spot you don’t want to miss. 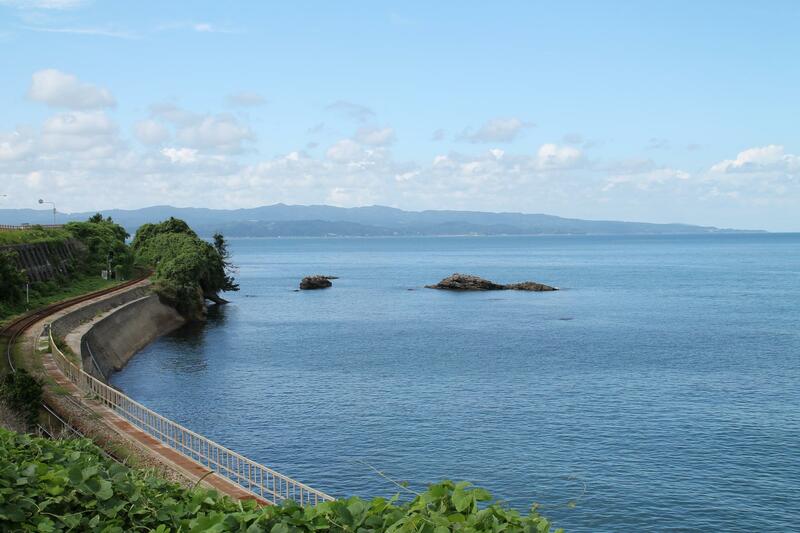 Found in Ishikawa Prefecture, the Noto Peninsula is also a great location for outdoor activities like swimming, camping, and fishing. 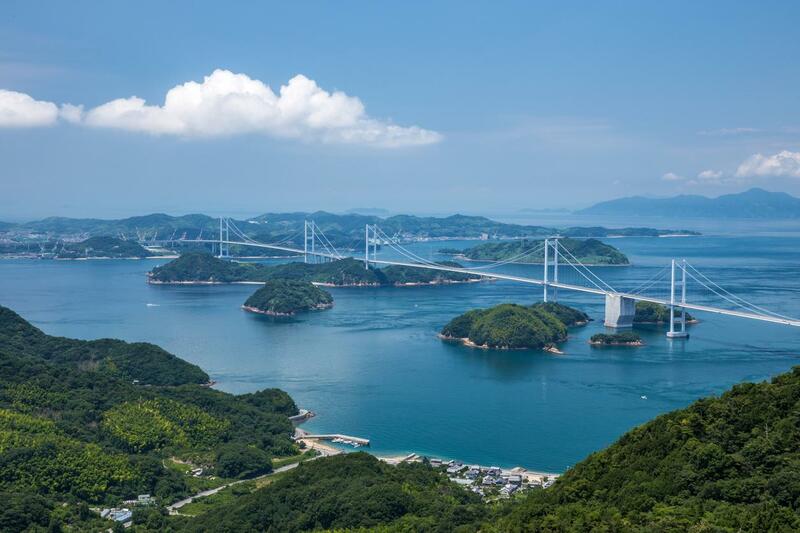 The fourth largest main island of Japan, Shikoku is a location often sought out by those seeking spiritual enlightenment, as it is home to the 88 Temple Route. You can get there from the mainland via one of two bridge systems. 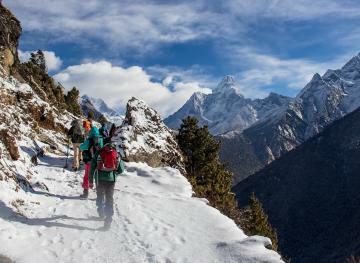 And while you’re on the island, pause to take in the beautiful rivers, dramatic coastlines and majestic mountains. If you visit Kiso Valley, you’ll see one of the five Edo-period highways that connect Kyoto and Tokyo. 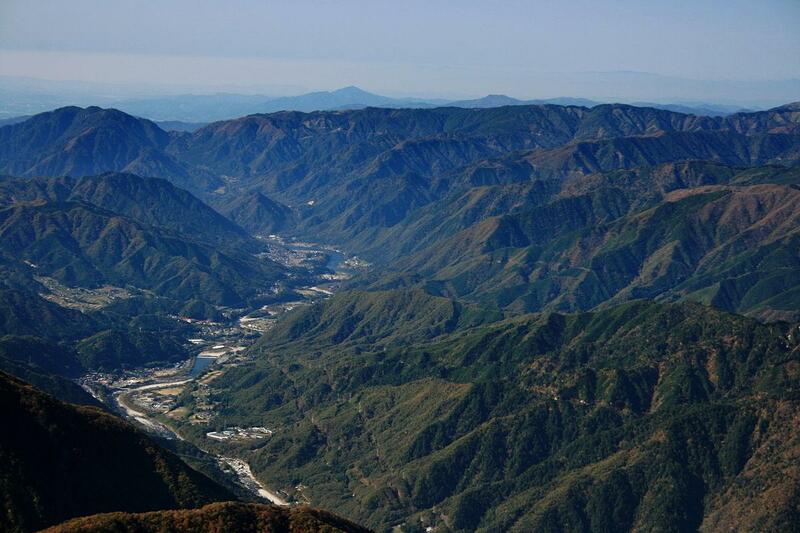 Kiso Valley retains many of the markers of the previous era; travelers can see remnants of old highway post towns. Parts of the old highway are accessible on foot and will lead you through some of the thickest forests Japan offers. Because there are only ghost towns around and few modern commodities, you’ll want to make sure you get hold of broad-range pocket WiFi in Japan. 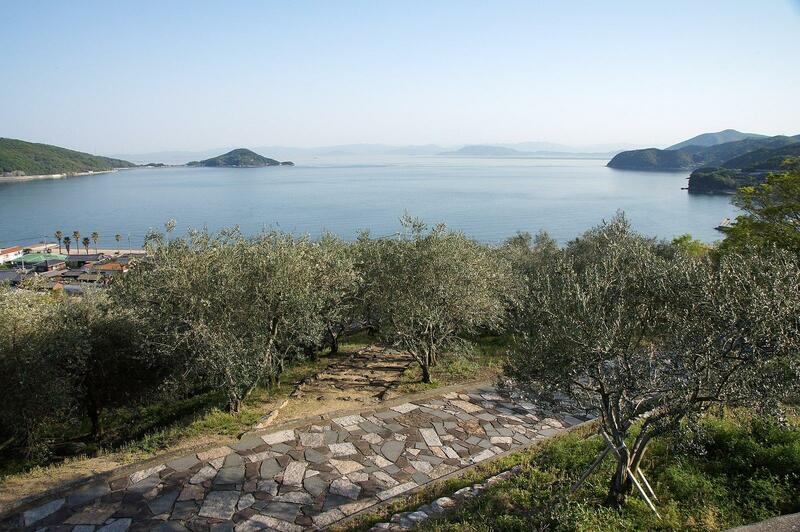 If you get the chance to visit Shodoshima, you might think you’ve been transported to a Mediterranean island. Shodoshima’s mild climate and pristine beaches make it an excellent vacation spot for tourists and locals alike. The symbol of this city is its olive trees. 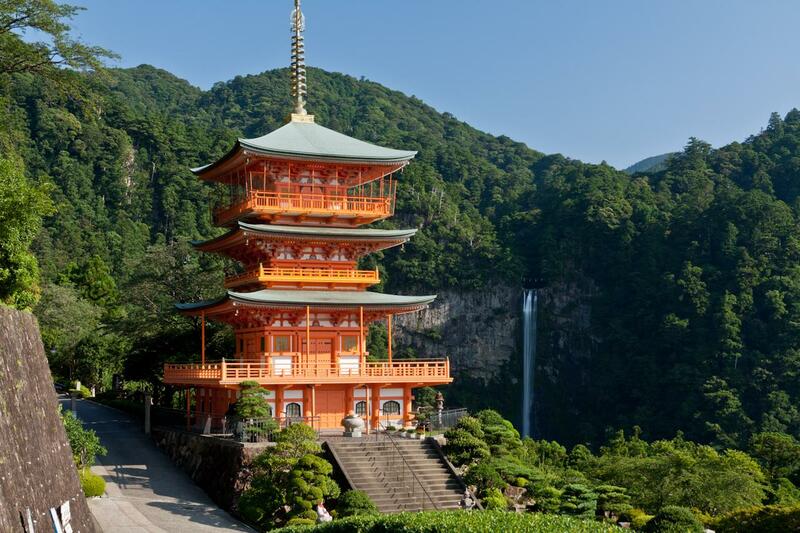 The tallest waterfall in Japan is overlooked by the ancient (and beautiful) Nachi Taisha Shinto shrine. More than 1,400 years old, this shrine honors the spirit god of the waterfall. Waterfall Nachi is located a mere 133 meters from Nachi Taisha. 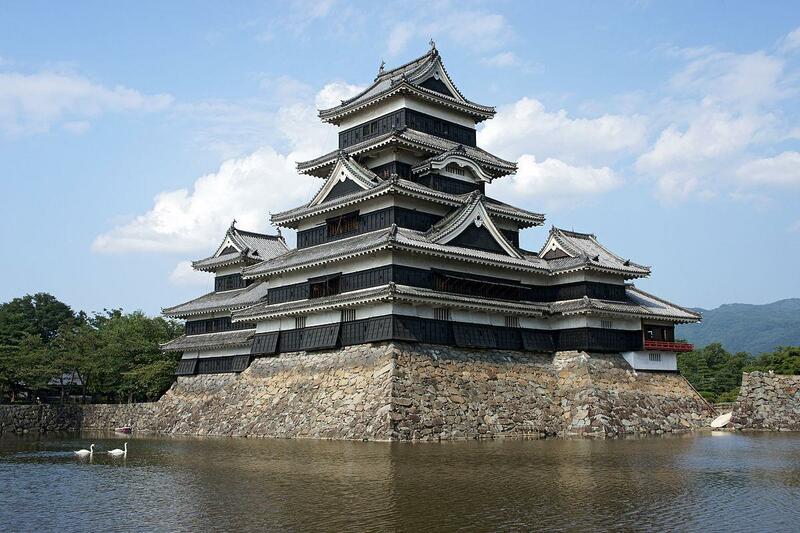 There are only a small number of original castles remaining in Japan, and Matsumoto is one of them. Believed to be built in the early sixteenth century, this castle was slowly expanded in the following two centuries until it reached its current size. If you’re looking for something unique in your travels to Japan, definitely put this castle on your list of sights to see. While there are many beautiful locations and gardens in Japan, Kenrokuen Garden has been dubbed one of Japan’s “three most beautiful landscape gardens.” Formerly, the private garden belonging to Kanazawa Castle. Kenrokuen is fully open to the public and enjoyed by many, no matter the season. 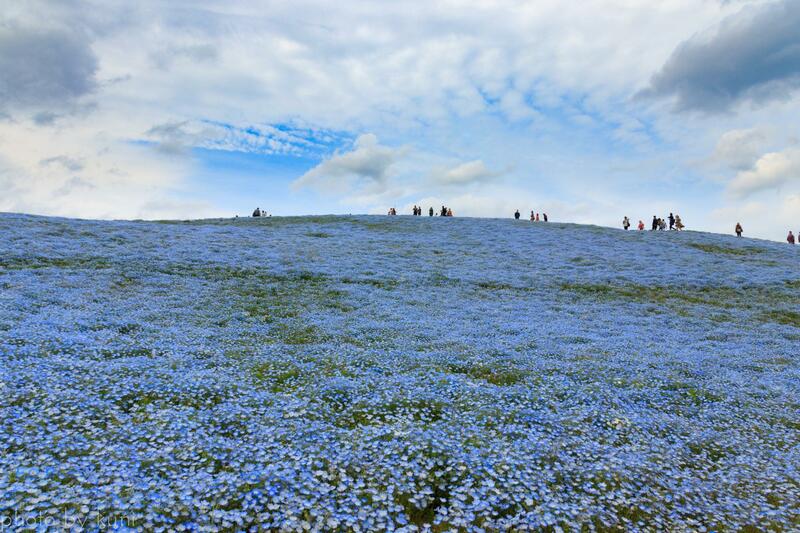 If you’re lucky enough to travel to Japan in the spring, definitely make a trip to Hitachi Seaside Park, where you’ll see fields upon fields of baby blue flowers. The 470-acre park (hosting more than 4 million blossoms) is also a treat in the fall when the kochia shrubs turn a bright crimson. Belonging to the Sanin Kaigan National Park, the Tottori Sand Dunes expand along 16 miles of coastline, making them the largest dunes in the country. Some lucky tourists have experienced dunes as high as 50 meters and as wide as two kilometers. 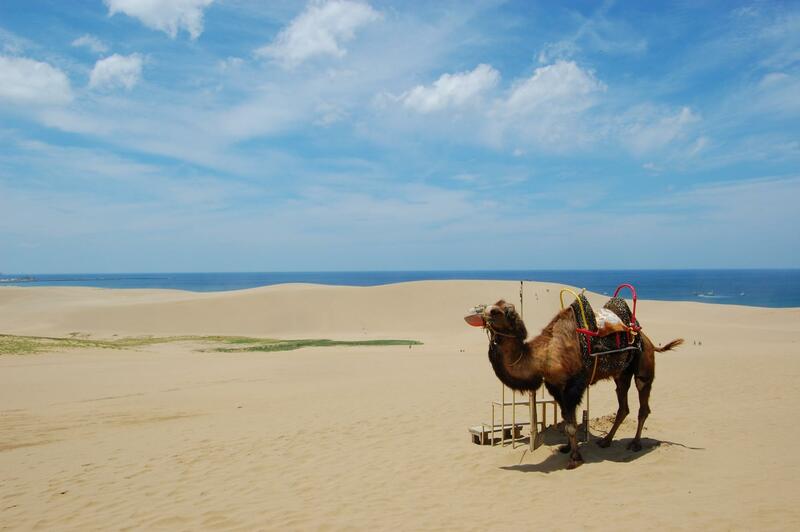 Camel rides are another tourist attraction at the dunes, making you think you’re visiting the Middle East rather than an island in the Pacific. 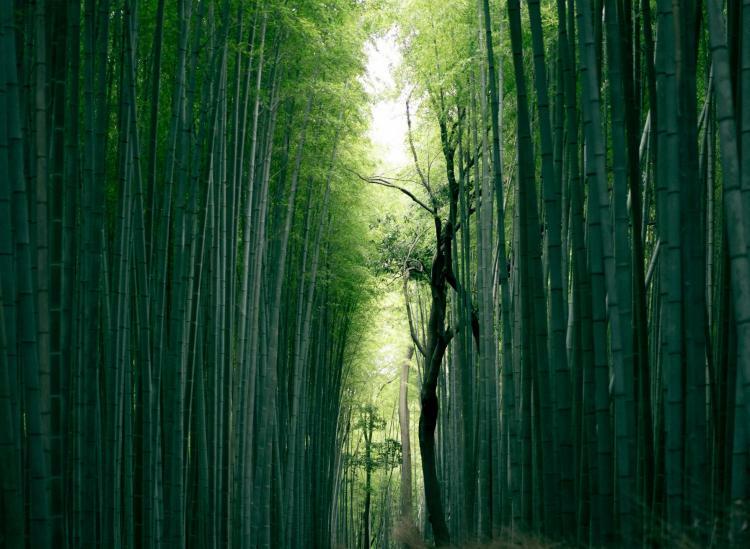 If you want to see bamboo on your trip to Japan, don’t miss the Sagano Bamboo Forest in Arashiyama, Kyoto. 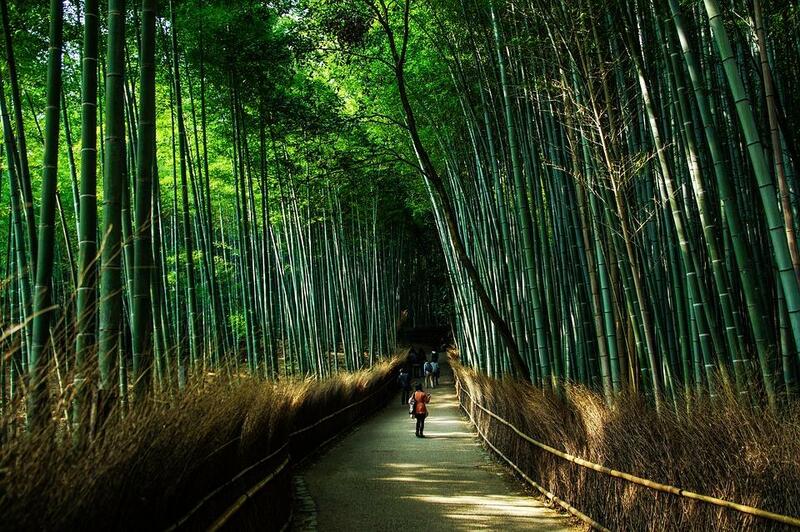 Here you’ll find plenty of walking paths to take you through the bamboo trees so you can experience their beauty up close. 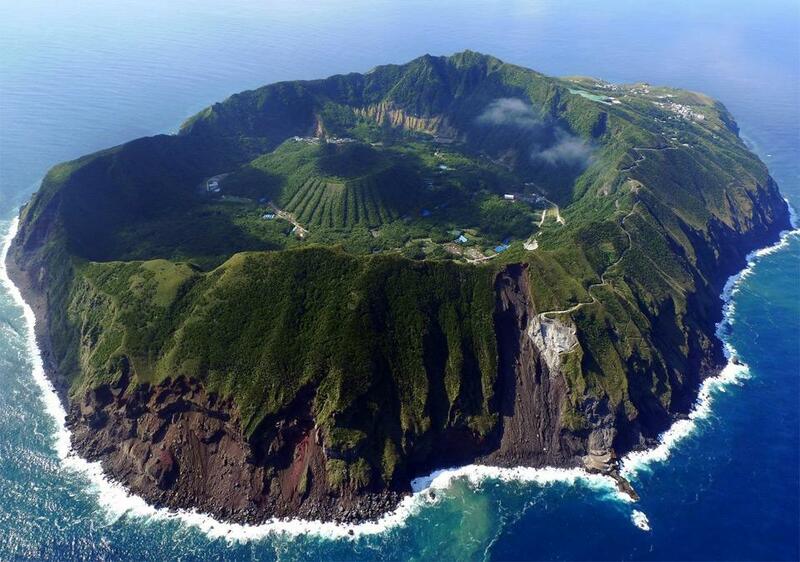 Belonging to Tokyo, Aogashima is a tiny island home to an enormous volcano. Of course, the island itself is a volcano, but there is yet another volcano at the center of the island. For a nice little day trip, head over to the island and enjoy the slow lifestyle of the smallest village in Japan. 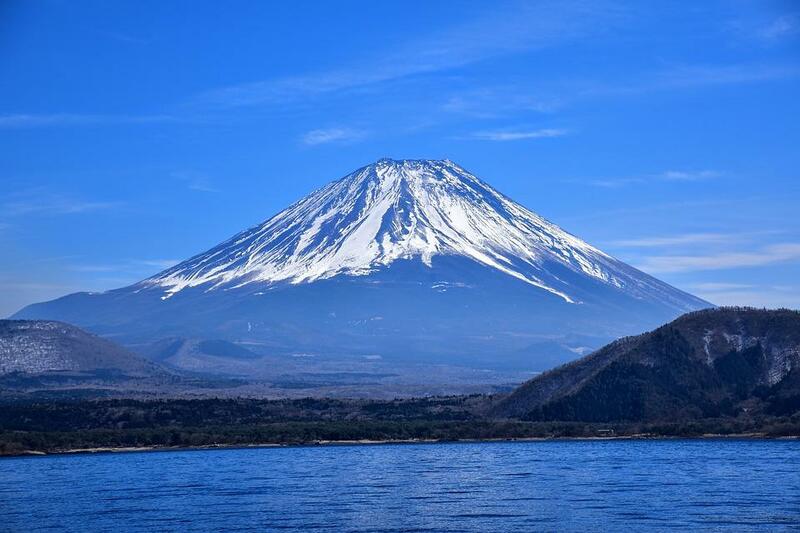 Typical and predictable, but nonetheless, a trip to Japan is not complete without seeing Mount Fuji. For a great view of the mountain, head to Lake Kawaguchiko, where you can overlook the entire city with the mountain in the background. Beautiful all year round, the sight is especially breathtaking in April when all of the cherry blossom trees are in bloom.